Pink Paper Castle: Fall Flowers!! 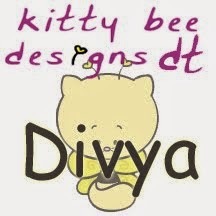 Yet another week coming to an end which means yet another weekend!! Yipppeeeeee!!! 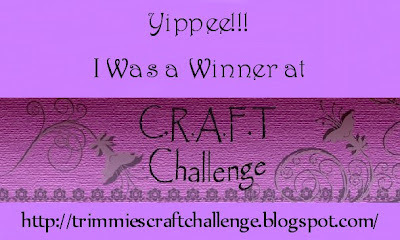 Due to poor health and fever, my this post is a day late!! Apologies for that!! 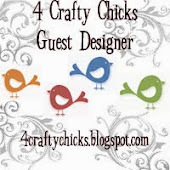 But as, I told you that I am a Guest Designer for 4CraftyChicks for the month of October. 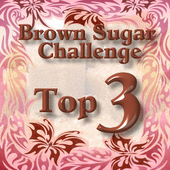 The first challenge for October is up on their blog and the theme is Fall/Autumn!! So, rush and send in your entries and become a proud recipient of the golden egg blog award!! 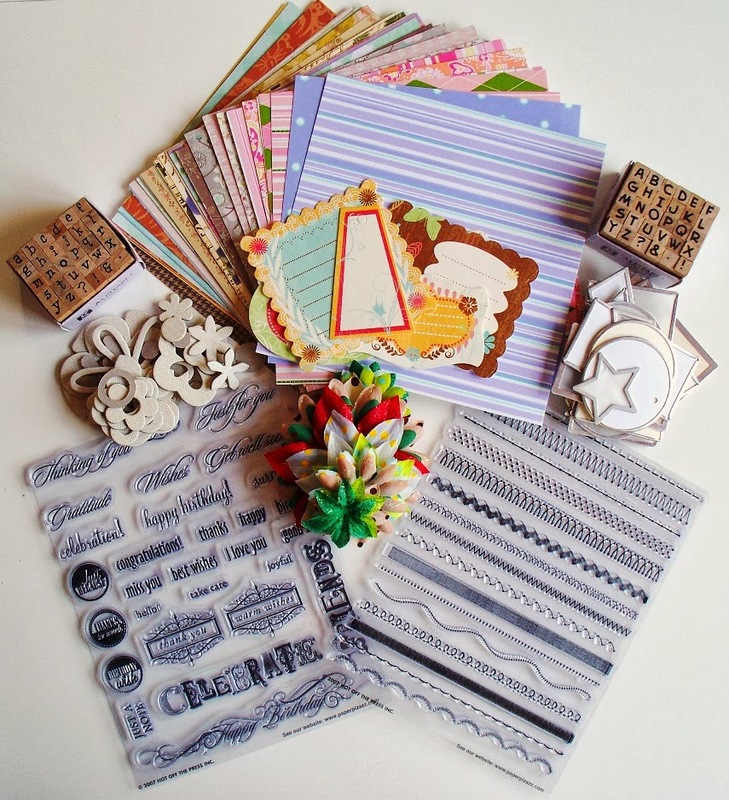 Wonderful, and welcome so happy you have joined us at 4 crafty chicks! Going to be a fun creative month! This is beautiful… I love the gorgeous flowers inside the frame… the colours are very pretty and its a fab layout!